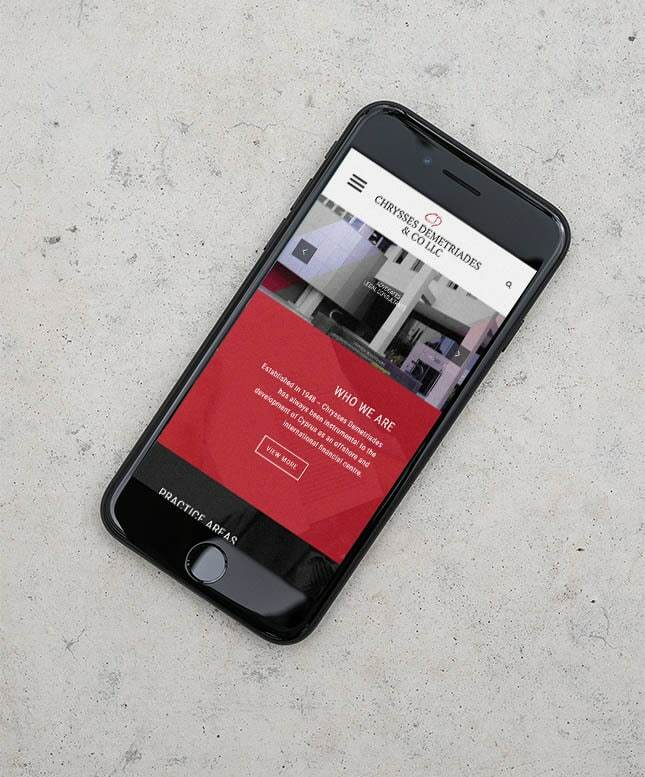 Established in 1948 – Chrysses Demetriades has always been instrumental to the development of Cyprus as an offshore and international financial center. 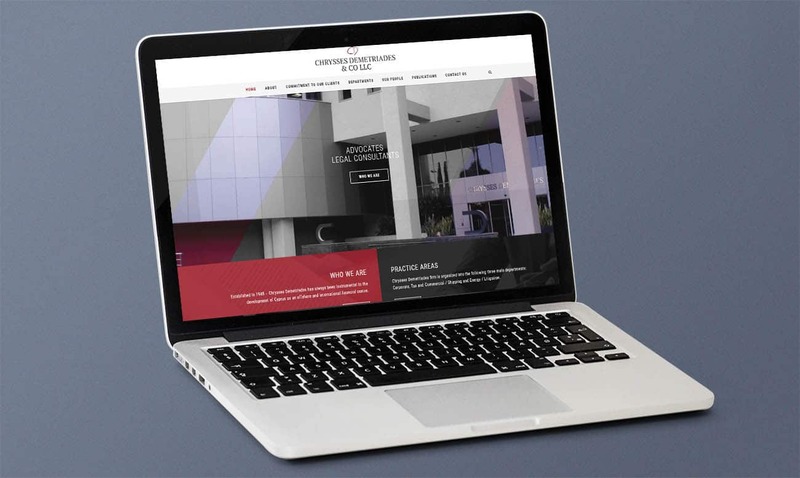 Chrysses Demetriades & Co. LLC is widely acknowledged in the key areas of corporate activity and consistently ranked as one of the leading law firms in Cyprus by the independent legal directories the Legal 500, Chambers and Law Firm Directory. It is a Cyprus law firm providing a comprehensive range of legal services to local and international clients. To ensure that each client receives the best possible specialized legal assistance, the Firm is organized into three specialized departments: Corporate Tax and Commercial, Shipping and Energy, Litigation.